ThemeParkMama: Schwinn the Biking Game Ages 4 and up! #Giveaway! 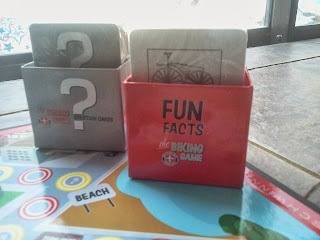 We try and have one night of family game night, so we got to test out the new game from Schwinn called the Biking Game. I love that the game can have up to 8 players! Its a game that my whole family can enjoy since we are 7. 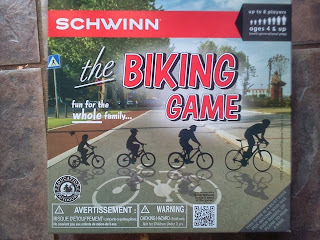 If you like to bike you will like this game, it has 4 levels of questions so it challenges all ages. The fun facts cards let you tell your favorite memory you had while biking. 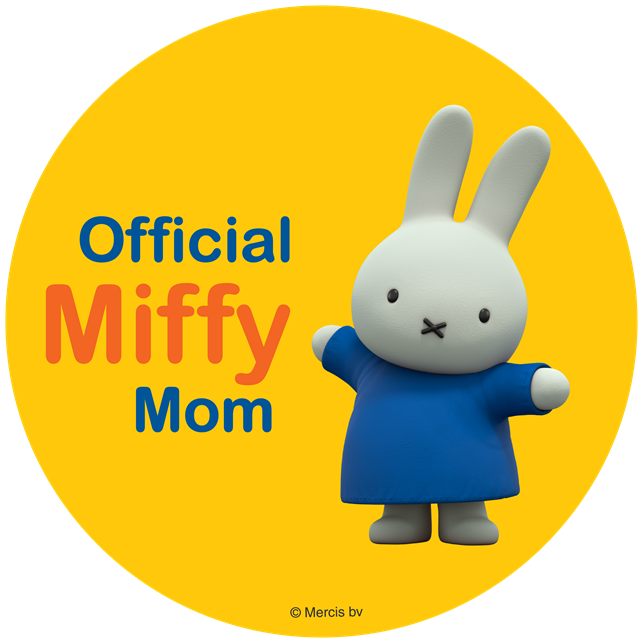 Which it is fun to see how much your children remember. One of my children's memories were me and my mom were at Celebration yard saleing and bikes are they way to travel since its a packed community. Anyhow, we had my sons in the buggy behind my mom, as we went across a interaction the buggy popped off my moms bike leaving my kids on one end us on the other, thankfully it was not a highly traveled spot so it was more funny because of the kids reactions of "you're just leaving us". They remember that day very well. The game not only allows for you to play with 8 players. It lets you relive memories and it also teaches facts about your bike with the arrow is pointing to? What do you call the wheels on the back to help balance your bike? and other questions which also have ABC answers. You can purchase the Schwinn Biking Game by clicking here. You can also see all the other fun games Education Outdoors carries by clicking here. Education Outdoors is a great website which carries many games to learn more about the great outdoors through fun educational games. 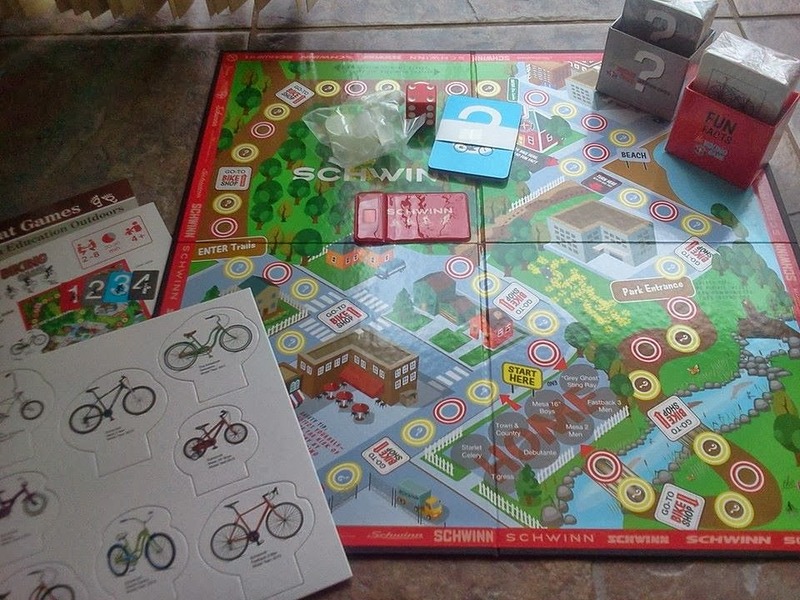 Win your own Schwinn Biking Game, contest will end 10/28/13 Open to U.S. residents only. 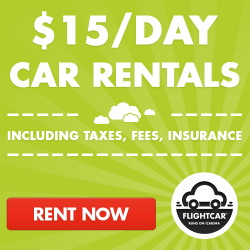 Enter the rafflecopter below. the biking board game is my favorite! 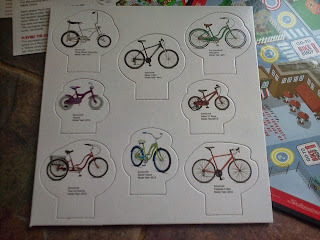 We are bicycle fanatics! I'd love to play mysterious creatures. The Mysterious Creatures board game sounds fun. Snipe Hunt looks like a lot of fun. I would like to try the Mysterious Creatures game! Seems like a good one! I'd like to play fish camp. Hit the Trails sounds fun! I like the camp board game! Thanks for the chance to win something awesome! I'd like to play the Mysterious Creatures game. the snipe game is so funny but I think the mysterious creature game would be better for us. I'd play Hit The Trail.